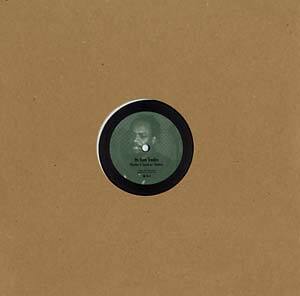 2013 repress, now available as a 12" format; originally released as a 10" in 2002. This time, Rhythm & Sound are accompanied by reggae vocalist Shalom aka Stephen Harper, who has collaborated several times with none other than Sugar Minott on his famous Youth Promotion Label. One of the most truly epic releases in the series, perfect rhythm.